In the 1990s my brother Ian was working in the UK and I would visit him regularly from Sydney, spending most of my holidays there. It was then I was exposed first hand to Jermyn Street – an amazing place filled with people wearing bold, colourful and different business shirts. I was intrigued. I had been working as a mathematician for just over 10 years. But these shirts just really attracted my imagination. Before too long, I needed to pursue my idea: to adapt the Jermyn Street shirt tradition for the Australian marketplace. At the end of the 1990s Ian was pretty keen to come back to Australia and go into business with me to put my idea into practice. Ian would be the salesman and I would be the technical director. We started in Japan, learning about technical weaving and finishing. Next was Vietnam to conduct research on the sourcing of the highest quality fabric. In order to offer our shirts at an affordable price in Australia we needed to source fabric offshore. However, most of the factories there were set up for large players who employed garment agents. I recognized that – if we were going to make our business work – we needed to break the mould with how things were done in the industry. From 1995 Vietnam began to open up to work with western countries. I had the opportunity to get in on the ground and grow with them. That’s why I set up our operation there, where I now live full time and call my home. I’m on hand to supervise the construction, detailing and sewing of all our shirts with the Vietnamese to ensure they reach a premium standard. As a former mathematician, every day is a problem solving and solution finding exercise for me – that’s why I enjoy it. To quote the Kinks, David Austen is a dedicated follower of fashion. 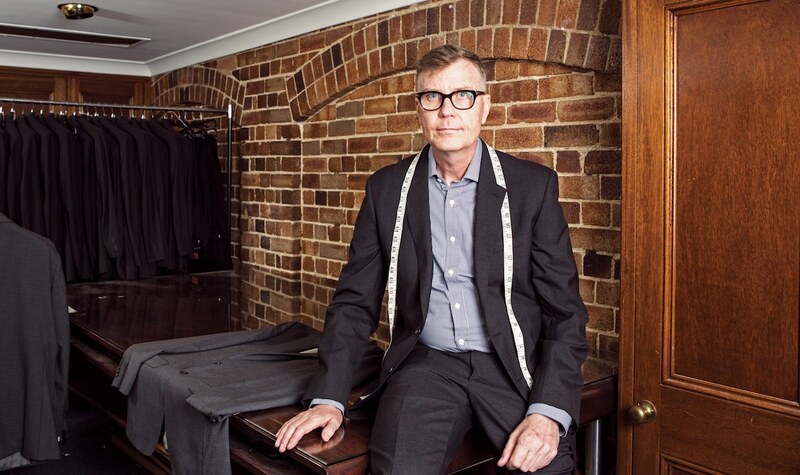 He set out to make the famous English, Jermyn Street shirt – arguably the most sought after shirt styles in the world – for the Australian market. He achieved this with Austen Brothers, who are now one of the modern-day custodians of this old shirt making heritage. David and his brother Ian opened their first store in their native Australia in Sydney’s CBD. Established for over 10 years, the Austen Brothers operation – supervised by David first-hand in Vietnam – eliminates middlemen and agents, providing a frictionless flow of product directly from the manufacturing operation to the customer. 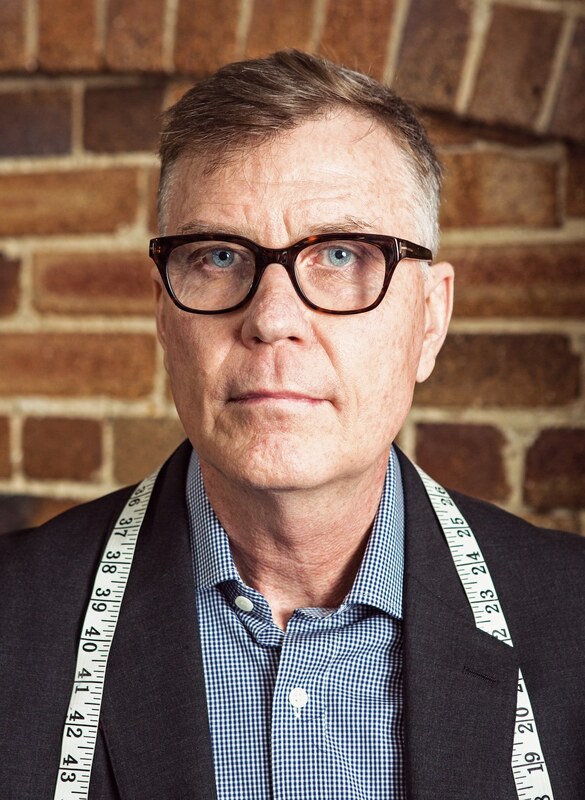 Under this special arrangement, Austen Brothers has altered the conventional price-quality relationships of shirt making and supply; they deliver products of extremely high quality but at department store price points, breaking down the barriers between the luxury and the middle market. David’s love for his shirts is only matched by his love of the Vietnamese people, food and culture.